IRCTC ticket booking can be a tough task, especially during festive season but these tips can come handy. 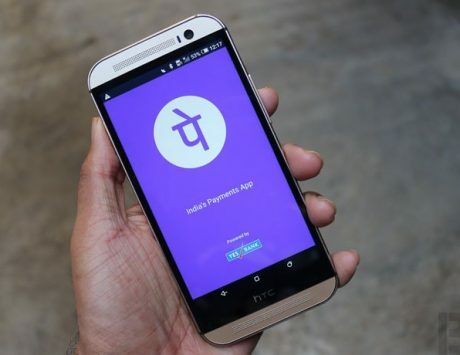 As we enter the festive season starting with Navratri, it is understandable that booking tickets for holiday or any other destination would be painful. In the past, IRCTC‘s servers have faced a number of issues and most people have had an experience that can be termed as less than desired. 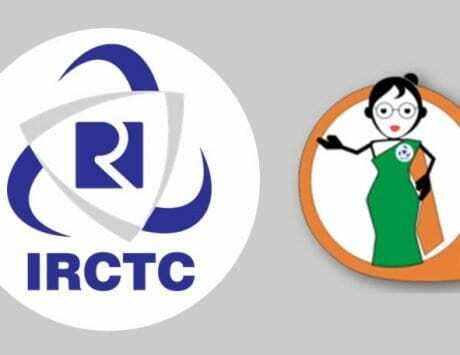 However, the Indian Railway Catering and Tourism Corporation (IRCTC) has introduced next generation e-ticketing website for this festive season that it believes will offer a frictionless ticketing experience. This is the biggest feature being introduced with the updated e-ticketing system. Before proceeding to book ticket, passengers should check the CNF probability first. 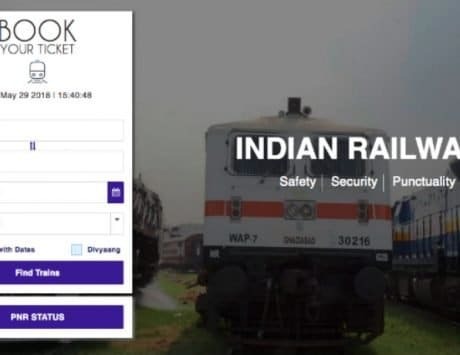 The new feature uses machine learning and historical data about a train and its ticket status, to predict a seat confirmation to passengers before they proceed to book their tickets. Considering heavy passenger rush during the festive season, VIKALP Scheme might become a great savior for those looking to travel to another state or a city. With VIKALP Scheme, IRCTC tries to accommodate waitlisted passengers in alternate trains and passenger can choose a maximum of 7 trains. Ahead of every festive season, IRCTC introduces several special trains that run through most frequented routes in order to clear rush in regular long distance trains. IRCTC has confirmed that it will be running a number of special trains during this festive season as well. It is advisable to look if these trains have reserved coaches, for which you will need to book tickets from the station itself. The punctuality of trains has always been questionable and since there are additional trains running through select routes, the chances of trains getting delayed is high. Therefore, it is recommended that you use ‘track your train’ on IRCTC’s website and apps to get informed status of your train. IRCTC has also launched a Navratri special meals, which can be booked two hours prior to your scheduled journey. 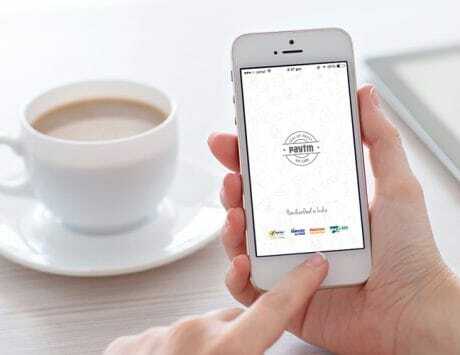 Passengers can also book their their meals in advance and rates can be checked on the ‘Menu on Rails’ app or website. While the new features on IRCTC’s website remove some of the known friction while booking tickets, the older option such as Tatkal ticket booking continues to be offered. It is recommended that you read the terms and conditions since they tend to change depending on travel period. 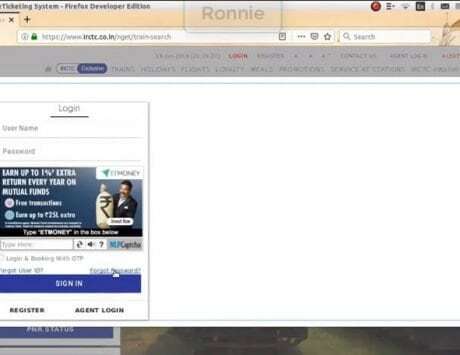 IRCTC now allows for passenger’s name to be changed several hours prior to the journey. Read how to change passenger’s name on IRCTC tickets.